Posted in Events, Hollywood, Interviews and more! 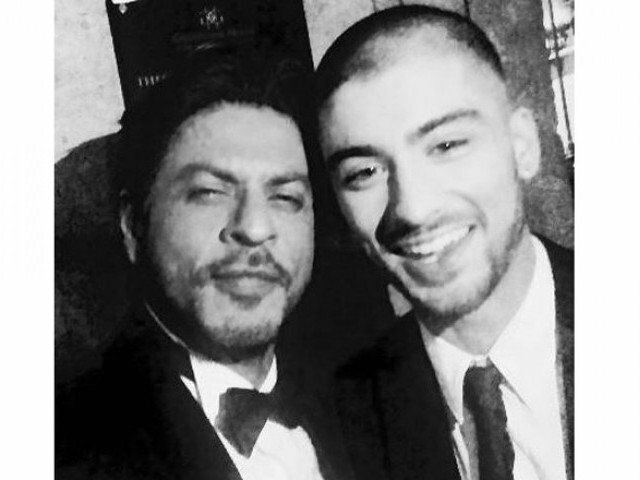 Photo of the Day: Bollywood Star Shah Rukh Khan and Zayn Malik take a Selfie! 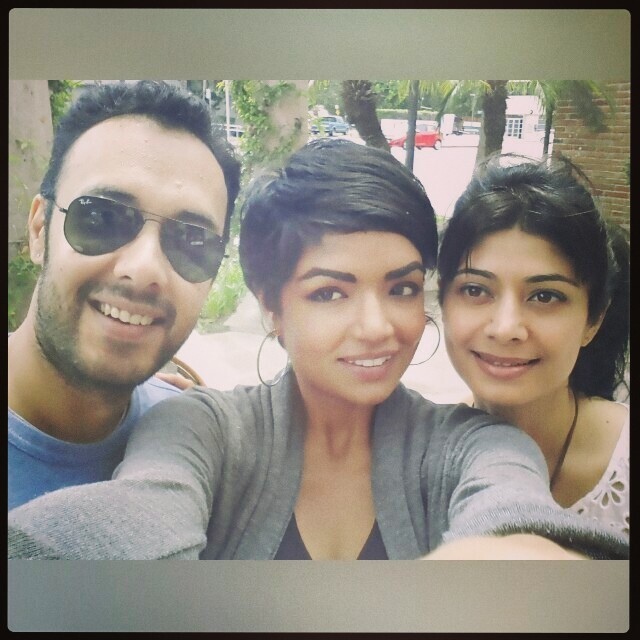 Stay tuned for more interviews from IFFLA 2014…. Posted in Bollywood, Events, Hollywood, Interviews and more! Sunny D Joins Mera Sangeet Radio! I am SUPER excited to announce my radio show starting this May on Mera Sangeet radio!